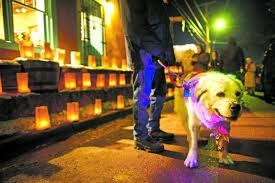 The Christmas Eve Farolito Walk on Canyon Road in Santa Fe is a “must-do” during your holiday stay at Casa Escondida Bed & Breakfast. Casa Escondida B&B is a Santa Fe area B&B, located in historic Chimayo, NM (just 35 minutes north of Santa Fe, on the High Road). 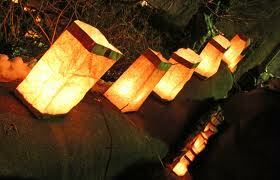 The Christmas Eve Farolito Walk on Canyon Road is a beloved Christmas Eve tradition! Canyon Road will close to traffic earlier in the day on Monday, December 24th, 2012. Then from 6 PM – 9 PM, thousands of people will stroll along historic Canyon Road. 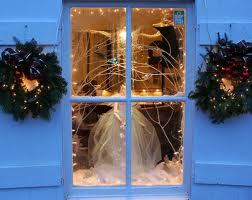 The beautiful old buildings, courtyards and gardens are adorned with thousands of twinkling lights. 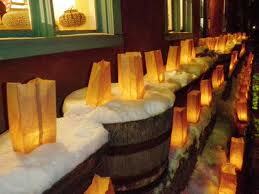 Walkways and adobe walls are illuminated with the glow of farolitos (a small, sand-filled, paper bag, containing a lit tea candle). 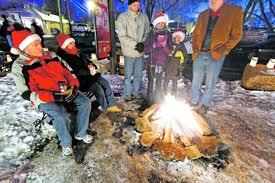 There are also luminarias (bonfires) in the street, where holiday revelers gather to warm themselves and sing Christmas carols. Be sure to dress for the weather. Some galleries will remain open and a few will even serve hot chocolate or hot cider. The walk is FREE. Bring the entire family! Be prepared for crowds and it is best to leave the stroller at home. After an evening of sharing holiday cheer with others on Canyon Road, you can return to Casa Escondida Bed &Breakfast and enjoy warm s’mores by a crackling fire. We still have 4 rooms available for Christmas eve. We have some pet-friendly rooms available too! Join us at Casa Escondida Bed & Breakfast for the holidays!